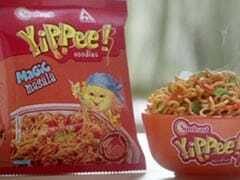 After Maggi noodles, the Uttar Pradesh Food and Drug Authority (FDA) has found excess lead in Yippee noodles of domestic giant ITC Ltd and will soon file a case. IRCTC Union Bank Prepaid Card was launched in collaboration with the Union Bank of India and the National Payment Corporation of India in May. Named 'Smart Vault', the locker is equipped with multi-layer security system, including biometric and PIN authentication and debit cards, among others. Customers can access it without any intervention by the branch staff, ICICI Bank said in a statement. 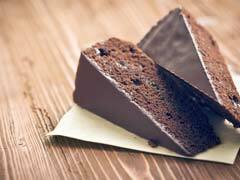 A day after the government filed a Rs 640-crore class action suit against Nestle India before a consumer redressal forum - National Consumer Disputes Redressal Commission (NCDRC), the company on Wednesday said it is disappointed with the "unprecedented step". 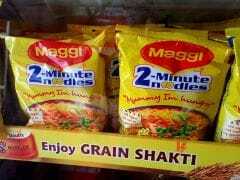 Acting against Nestle India over the Maggi issue, the government on Tuesday approached the National Consumer Disputes Redressal Commission seeking damages worth Rs 640 crore from the company on charges of unfair trade practices, false labelling and misleading advertisements of the popular noodles brand. Earlier, customers had to pay a premium for getting higher speed on their broadband plans. 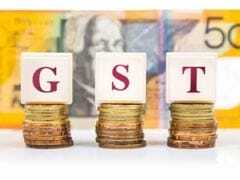 The Shoppers Stop stock rose over 7 per cent to Rs 445.90 on the news of the association. 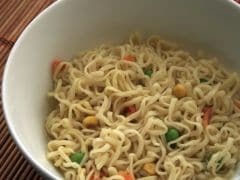 Maggi noodles remained subject to a recall order in the country after the Food Safety and Standards Authority of India declined to change its stance on the popular snack, despite Goa finding no evidence of the excess lead detected by Uttar Pradesh. Footwear major Bata India Ltd on Wednesday said it has created a separate products portfolio exclusively for the e-commerce segment. 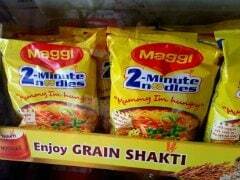 In a major boost to Nestle India, a Food Safety Standards Authority of India-approved laboratory of Central Food Technological Research Institute (CFTRI) has found Maggi noodles to be in compliance with the country's food safety standards. 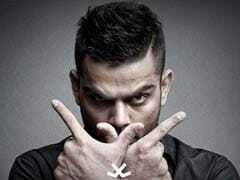 What Is Virat Kohli's Shoppers Stop Connection? Read Here. Wondering how? Here's what the Shopper's Stop management said. 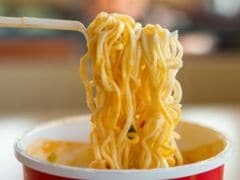 Nestle India Ltd will focus on growing its dairy, coffee and confectionary businesses, its new boss said, as the company battles to bring back its popular Maggi noodles that were pulled from shelves over safety concerns. 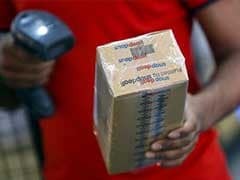 Non-subsidised LPG prices were on Friday lowered by Rs 23.50 per 14.2-kg bottle, in sync with international rates.